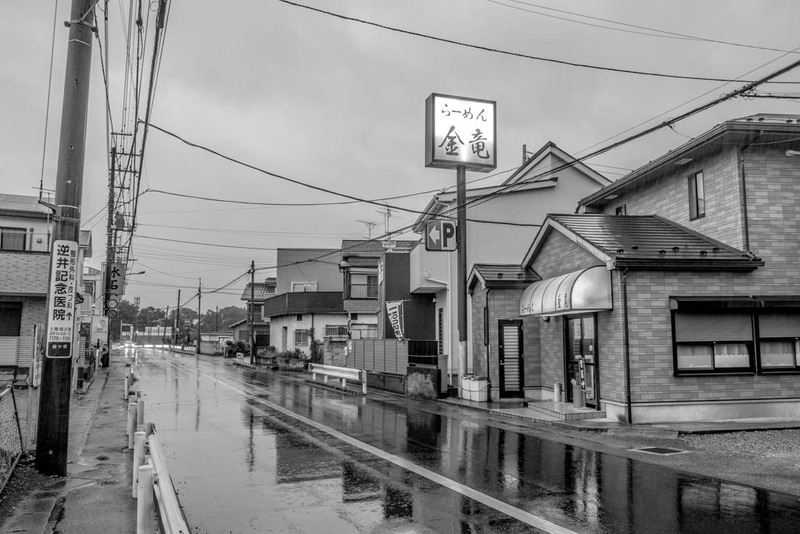 Kinryu is a schlep from central Tokyo, but sometimes a schlep is needed. 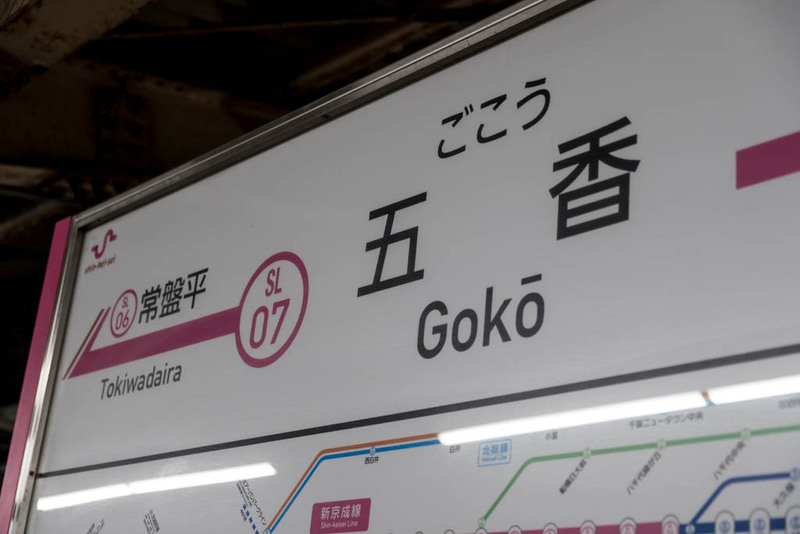 It was pouring rain when I arrived at Goko Station on the locals-only Shinkeisei Line. And I made sure to go on a non-Thursday. I had been in the area many times on Thursdays in the past for some reason. Kinryu's day off. Ramen and gyoza. You can also get a side of menma to snack on with your beer. This is some serious miso ramen. 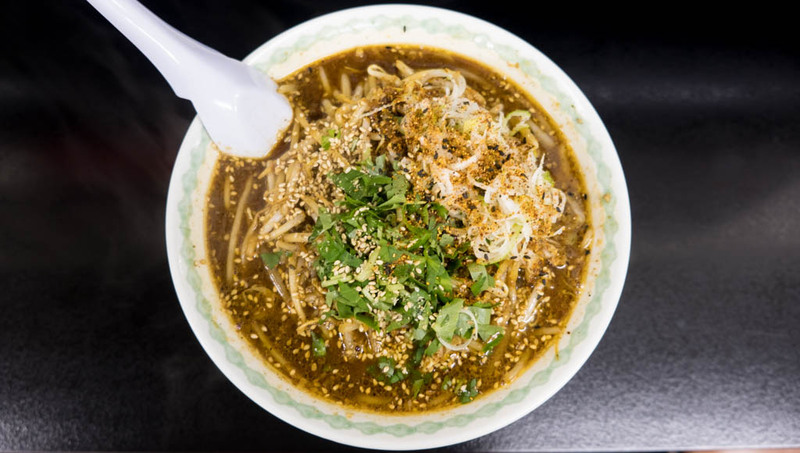 Kinryu is ranked very, very highly amongst the ramen elite. It comes in at number one for many of them, and I can understand why. With so many shops copying the Sapporo style, a bowl like this is a breath of fresh air. Kinryu's base uses miso from Sendai. It has a deep, funky flavor that matches with their original seven spice blend. 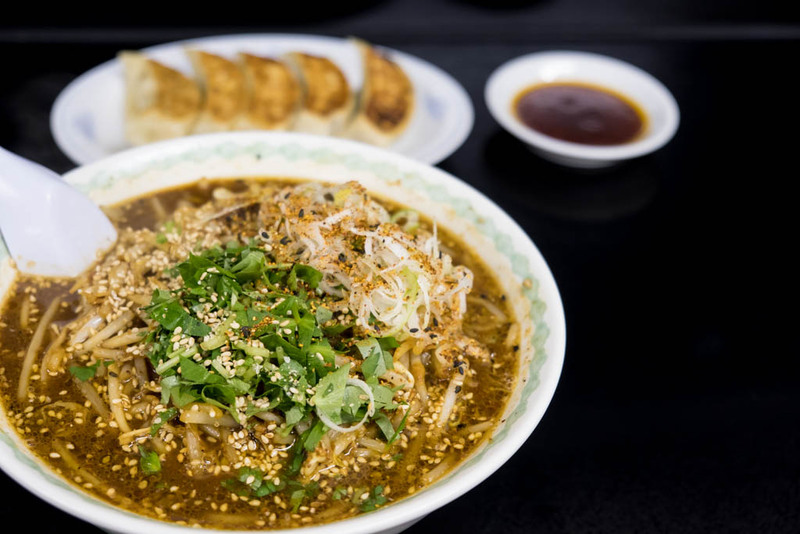 This isn't spicy ramen but it has a little kick. 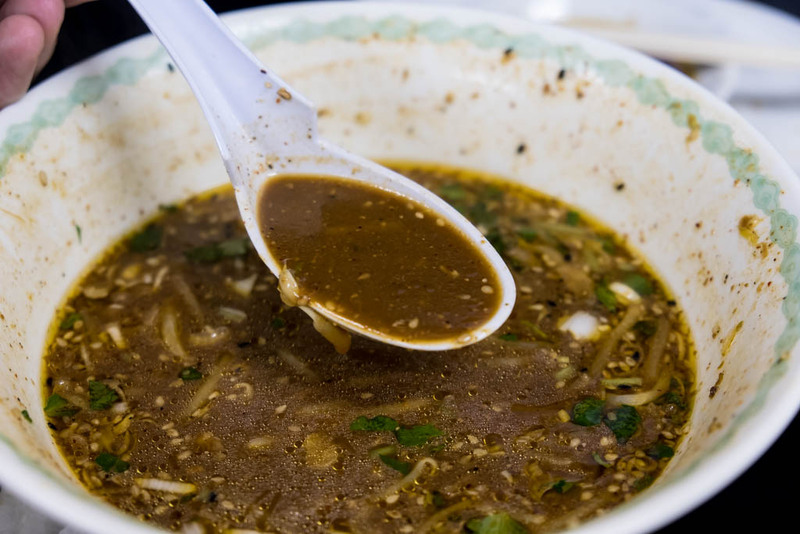 The six-hour soup is topped with crunchy bean sprouts and a lot of mitsuba, a kind of Japanese leafy green. The gyoza was pretty damn tasty as well.